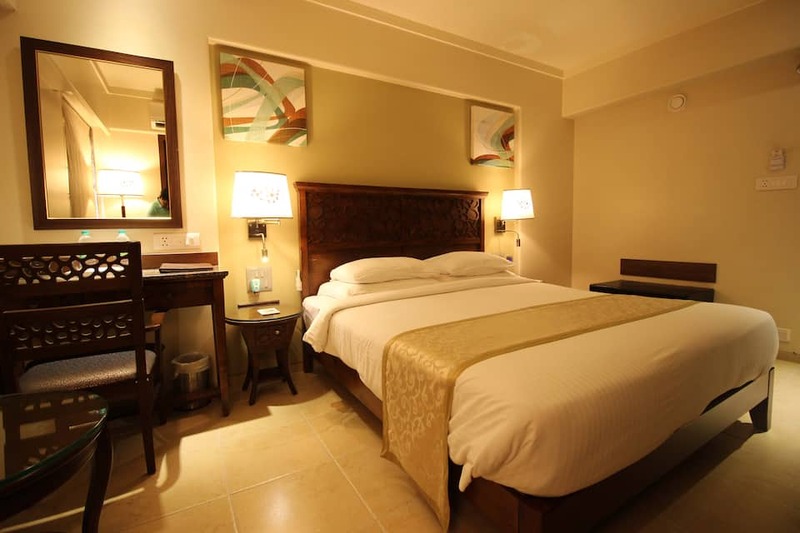 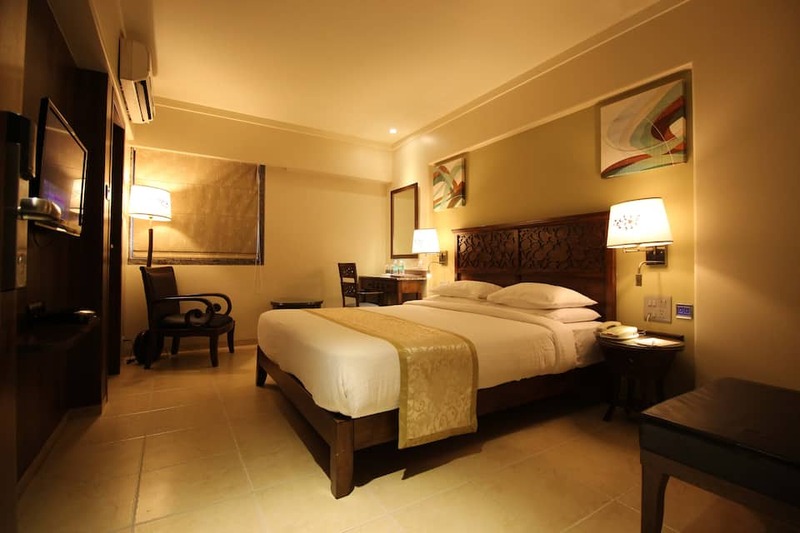 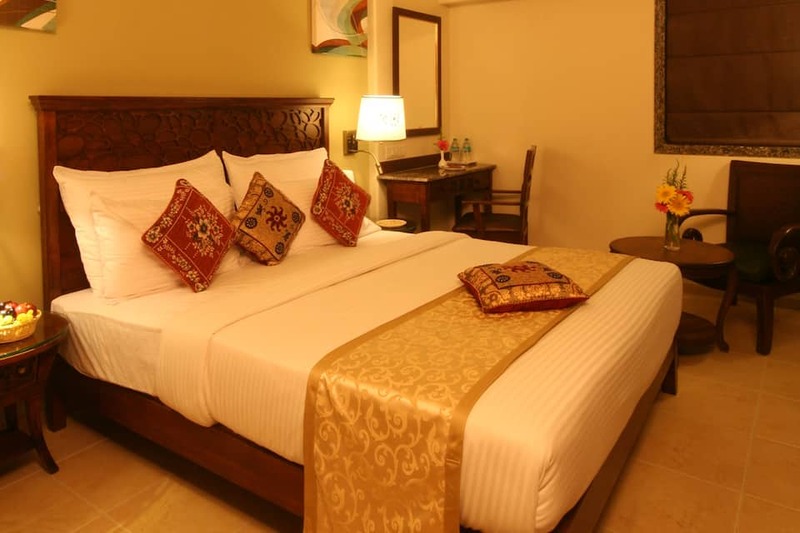 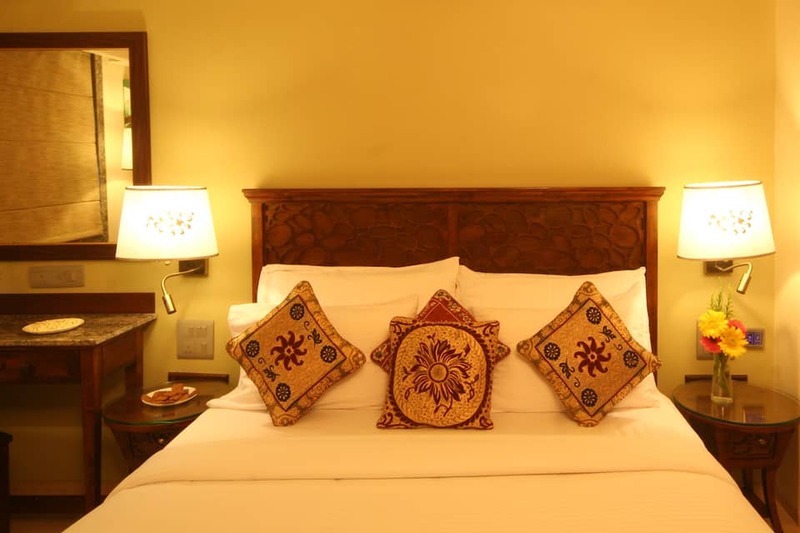 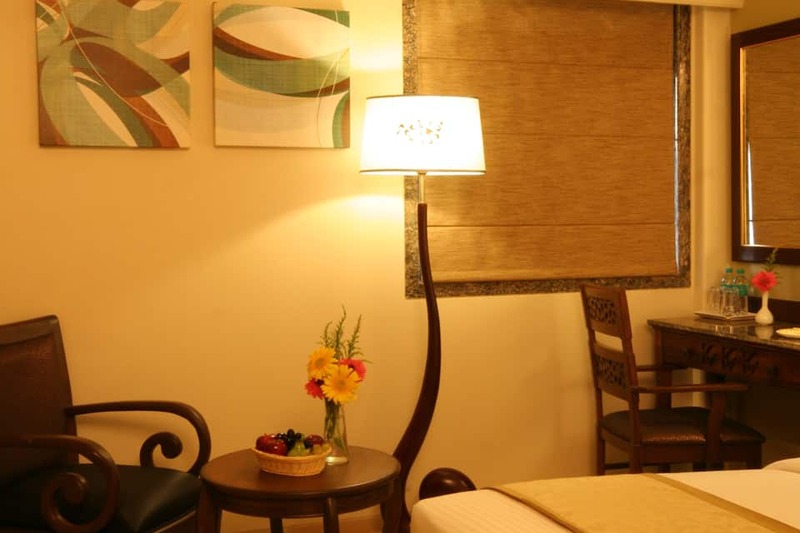 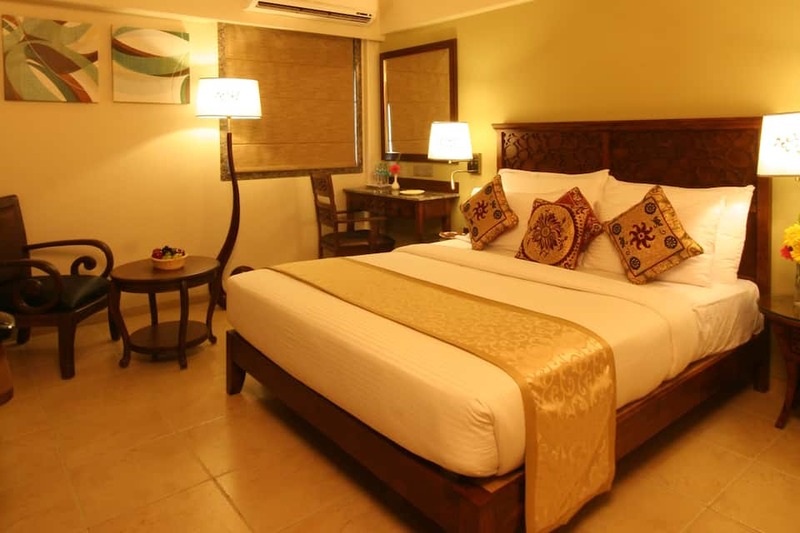 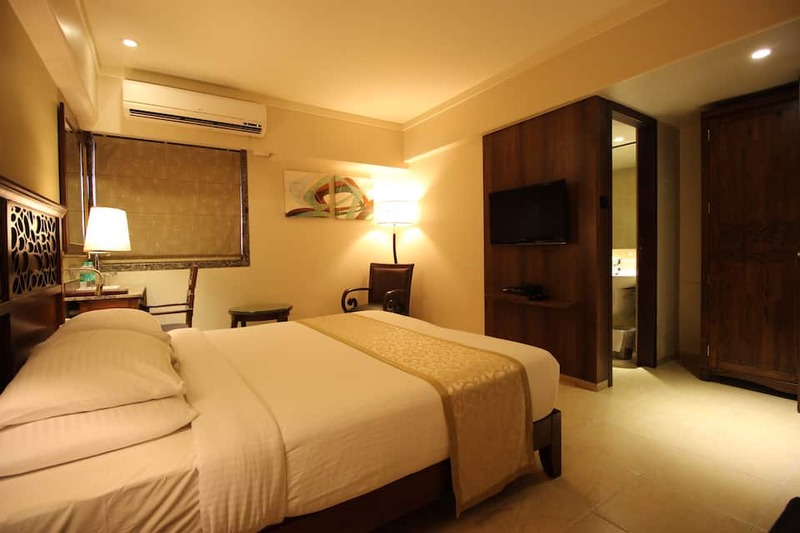 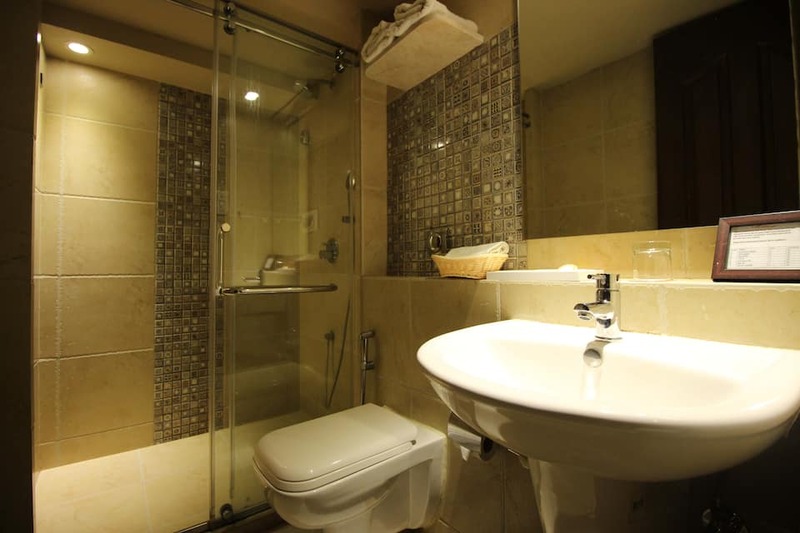 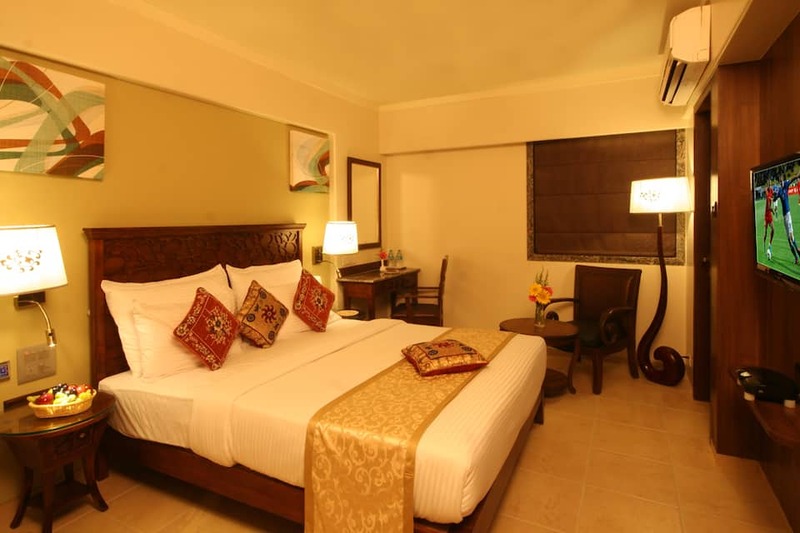 Conveniently located, The Maharaja Business Hotel offers comfortable accommodation to its guests. 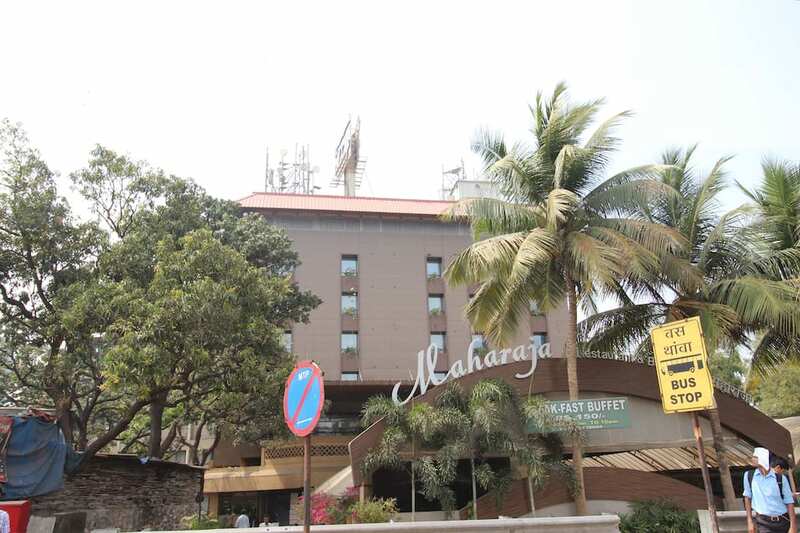 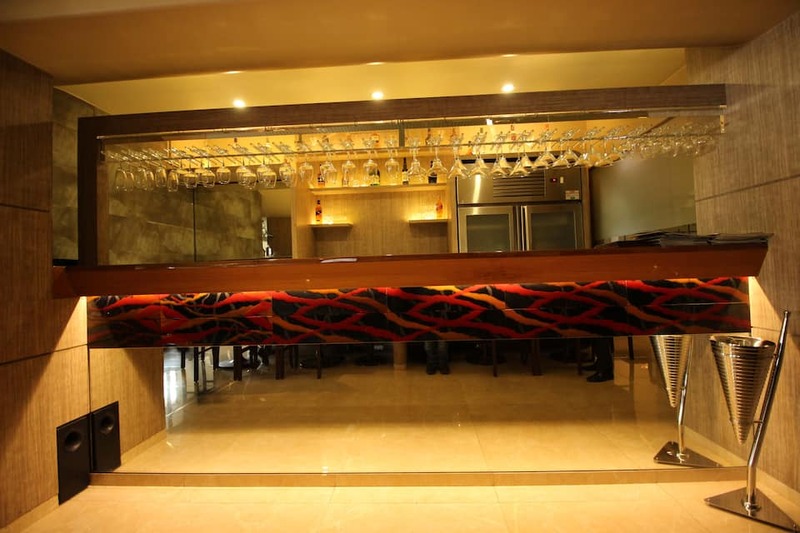 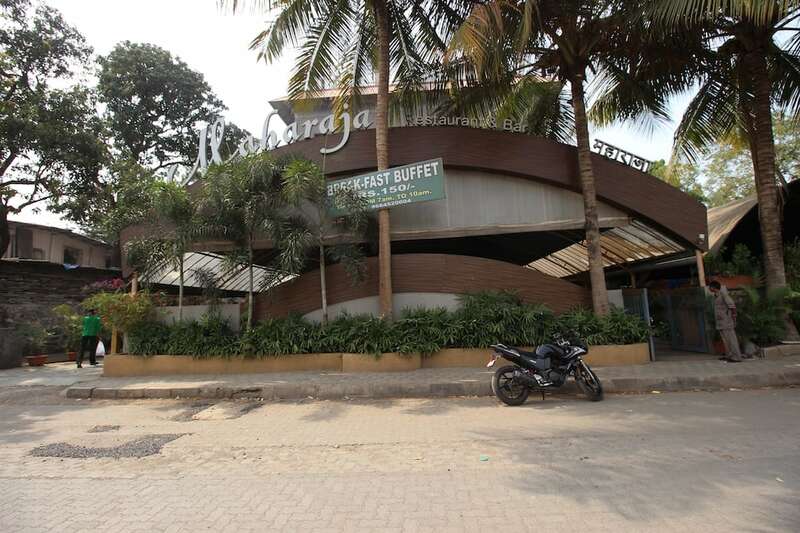 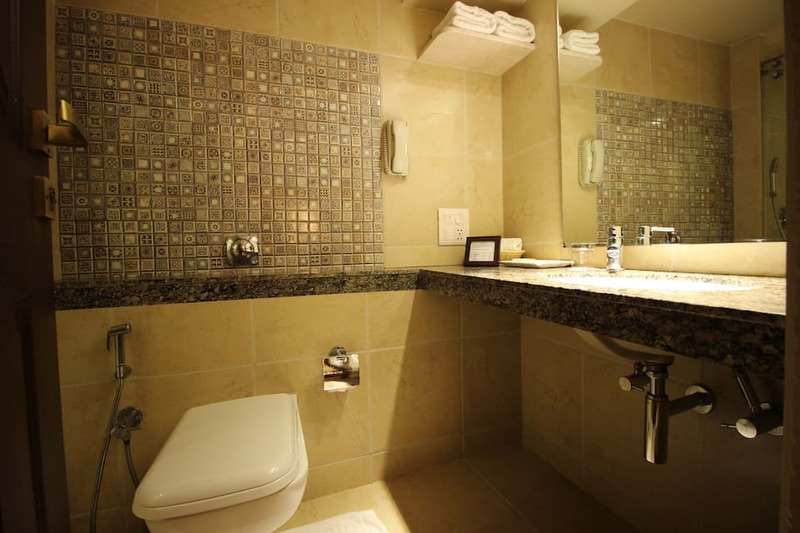 The Maharaja Business Hotel offers complimentary breakfast and Wi-Fi access to its guests. 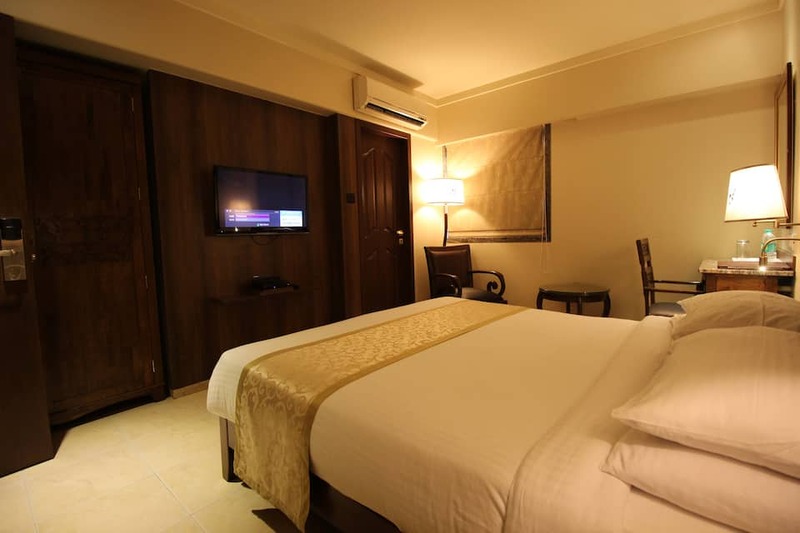 This budget hotel in Mumbai is close to INOX Mall (3 km). 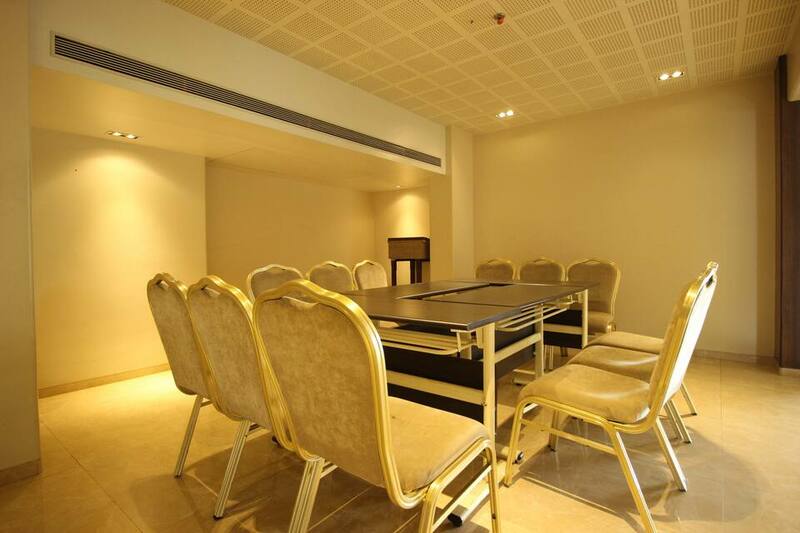 This budget has 36 well-appointed rooms, spread across 5 floors. 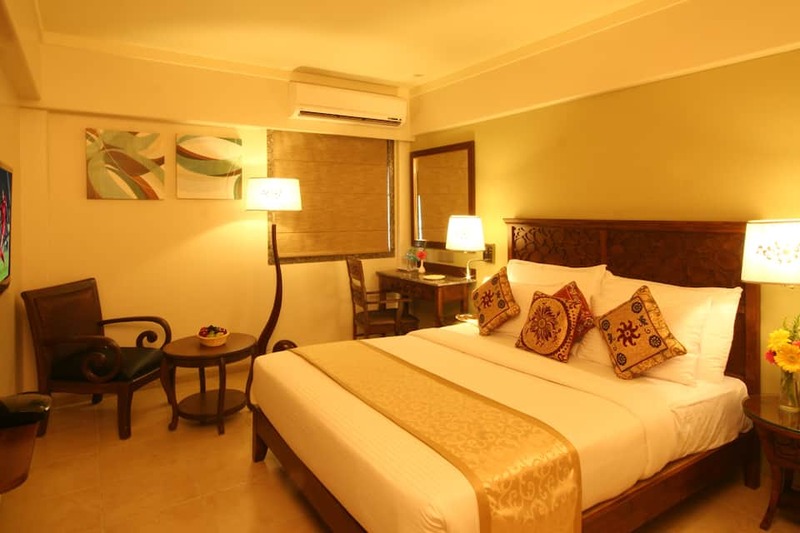 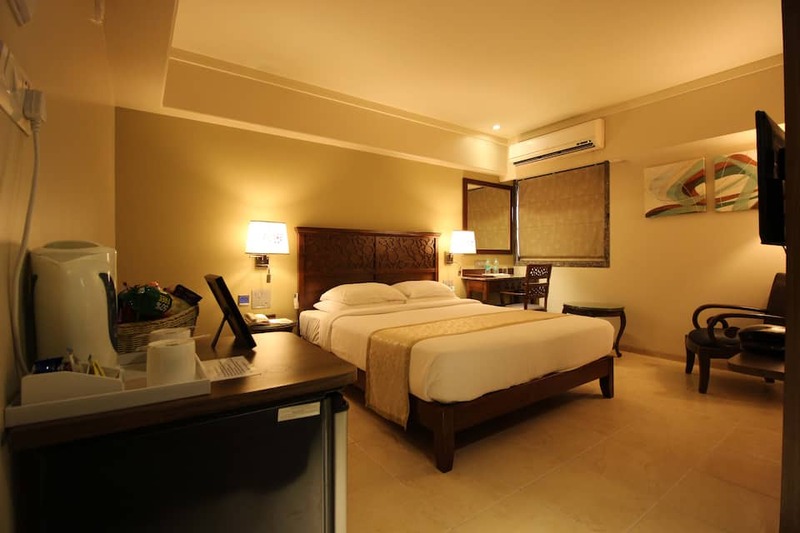 Wardrobe, air-conditioner, television, bottled drinking water, desk and attached bathroom with hot and cold running water facility are some of the conveniences offered in the room. 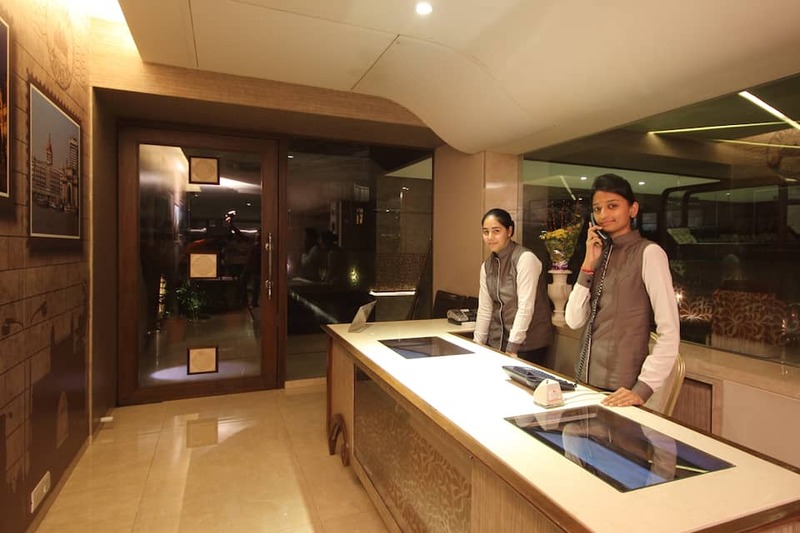 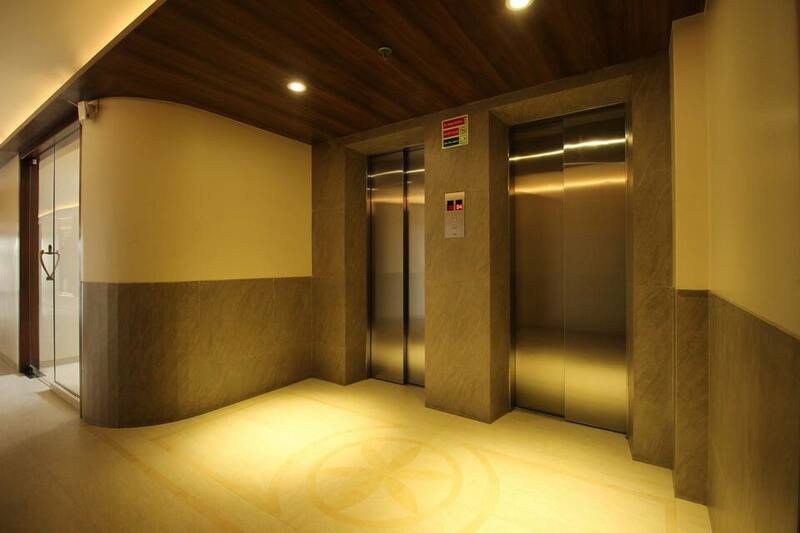 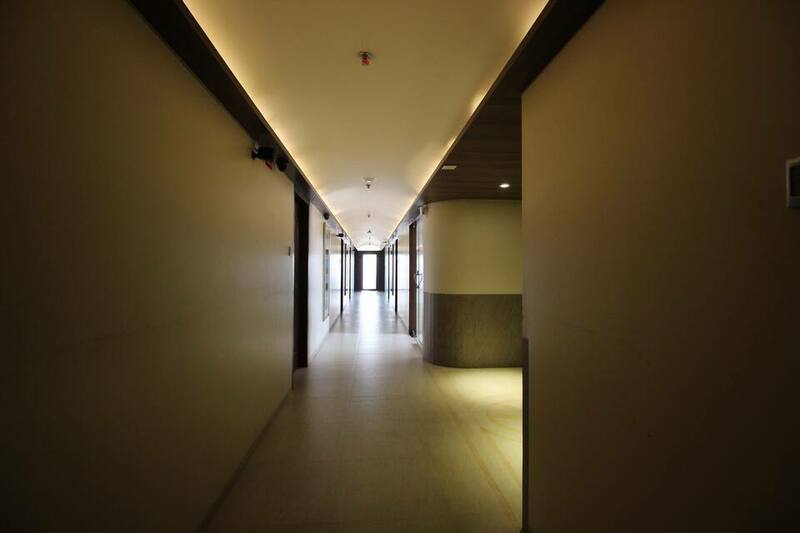 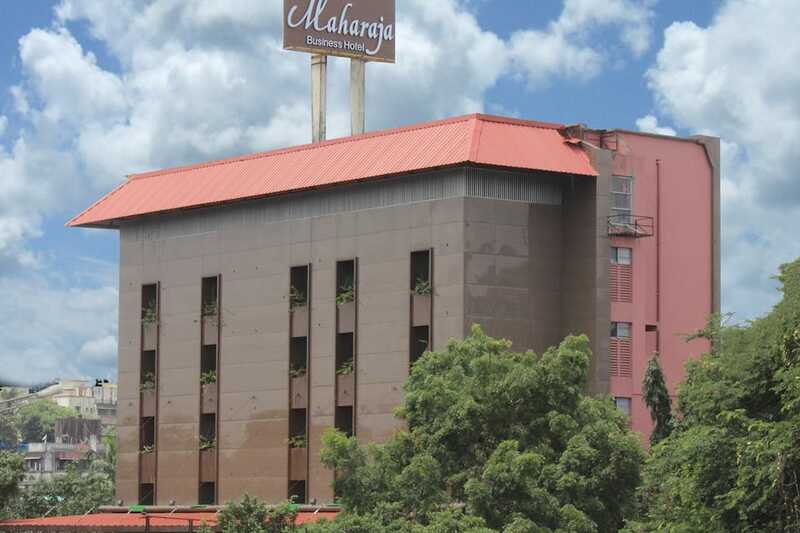 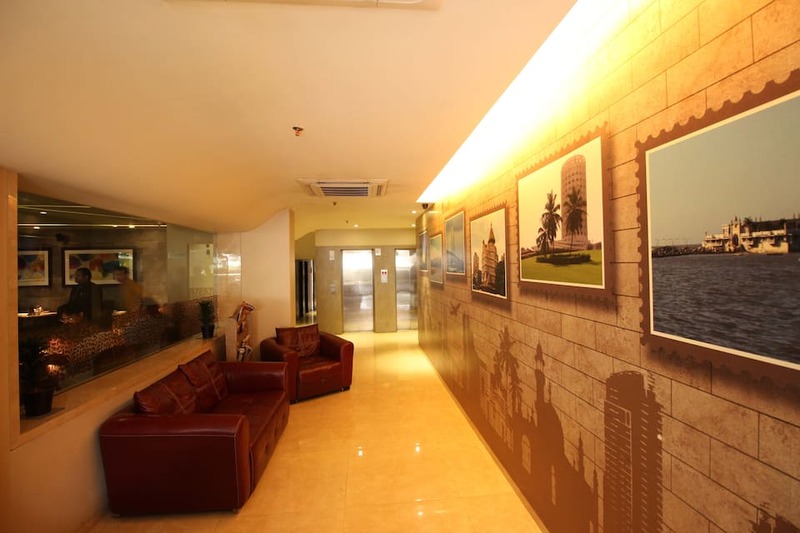 The Maharaja Business Hotel provides various facilities that include Front desk, luggage storage and parking facility. 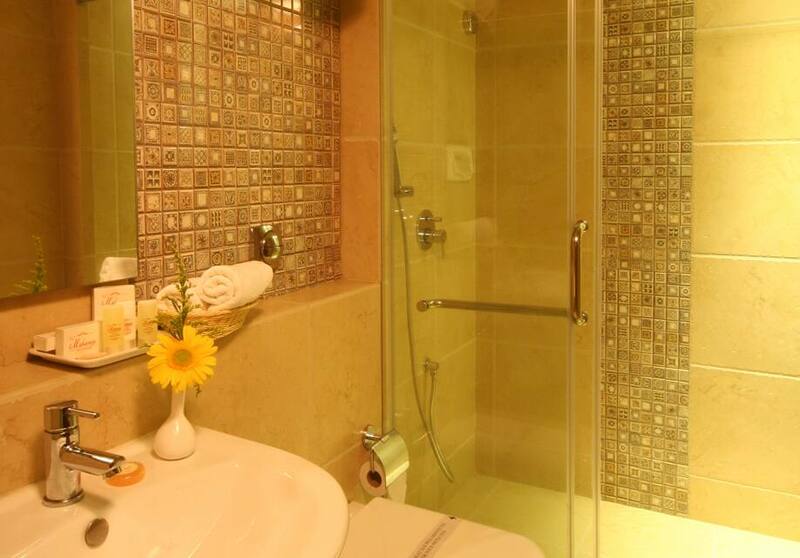 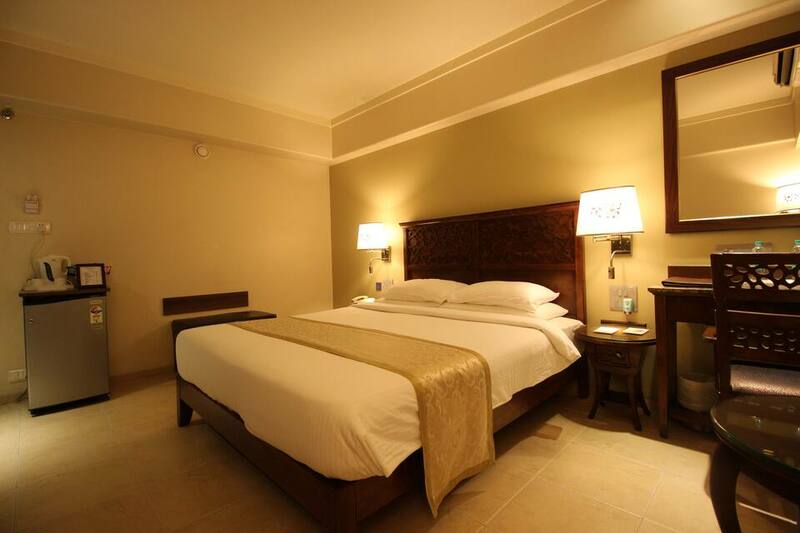 doctor on call, power backup, laundry and room service are also offered for the convenience of the guests. 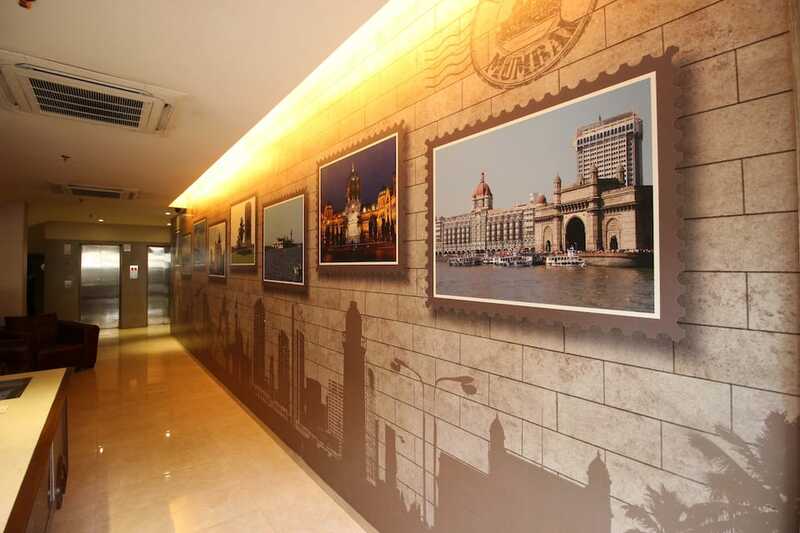 The budget in Mumbai is accessible via travel hub such as Dahisar Railway Station (2 km). 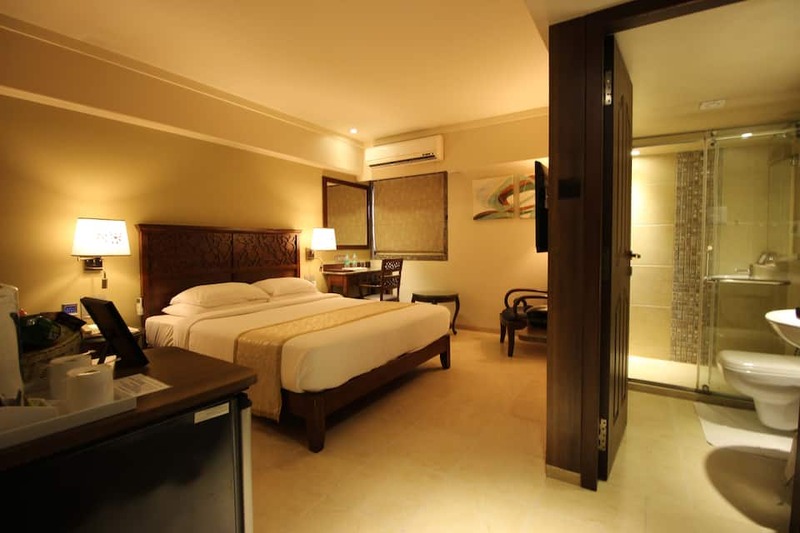 The closest airport to this property is Visakhapatnam International Airport (13 km). 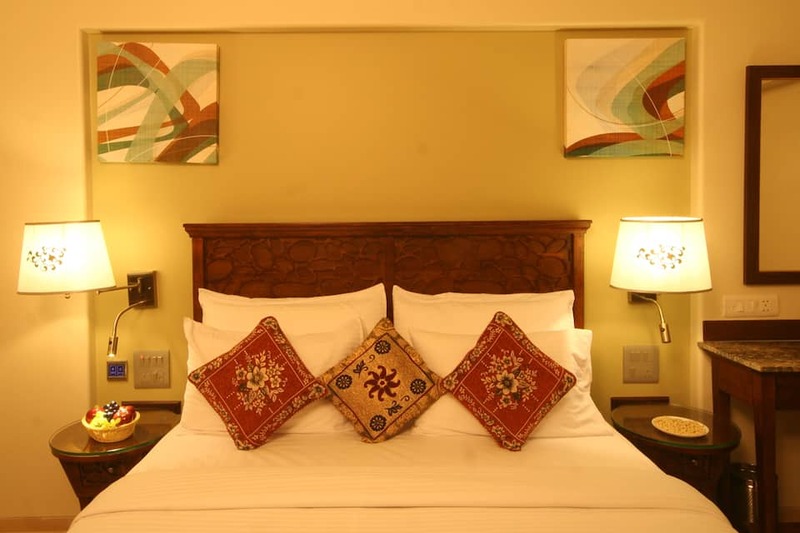 Some of the tourist attractions are Sanjay Gandhi National Park (5 km) and Growel's 101 Mall (9 km). 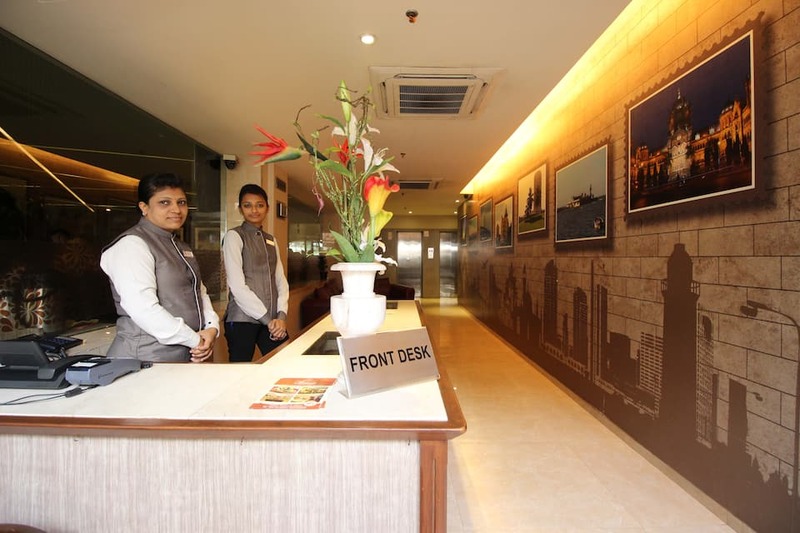 Book now and enjoy world class services at The Maharaja Business Hotel.